Click here to know more about current opportunities. Seats NOW AVAILABLE in GRADES TK-6 for your child! GRADES 1-3: 30% discount for 1st year; 15% discount for 2nd year! GRADES 4-6: 25% discount for 1st year; 10% discount for 2nd year! Click here to learn more "About Us" OR here for "Tuition and Assistance"
St. John the Baptist Catholic School has been educating students in the Catholic tradition since 1950. We strive to educate the whole child: spiritually, emotionally, socially, intellectually, artistically, and physically. We continue to provide strong academic programs that are integrated with strong Catholic values, a sense of family, and community outreach. We serve grades TK to 8th grade and are located in beautiful Sonoma County. Committed to the values of the Catholic faith, the FAITH system encourages and promotes the following principles: Faith, Action, Integrity, Thought, and Heart. 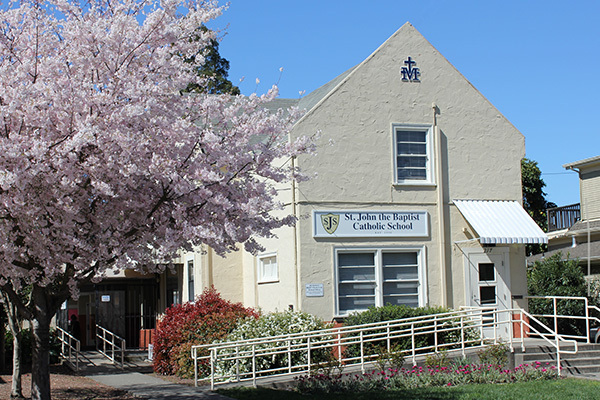 Visit us soon and see what makes St. John the Baptist Catholic School a special place for families. The ministry of Catholic education recognizes each student as a child of God, unique in his or her talents. Each member of St. John the Baptist Catholic School is a respected and valued individual of the community and is encouraged to share his or her gifts. Children of all faiths learn to respect the morals, principles, and ideals of a Catholic education and have opportunities to experience care and concern for themselves, families, classmates, staff, and all of God's creation. St. John the Baptist Catholic School is dedicated to the work of Christ while providing each individual with the opportunity to achieve academic excellence and make a positive contribution in the world. Together teachers and parents collaborate to form boys and girls through faith and reason into adults with a capacity to learn truthfully, live faithfully, and love charitably. 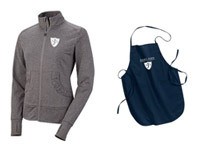 Shop at the SJS Online Store Today... just click below! From experienced and caring teachers and enriching extras like music, art and Spanish…to the quality of the education encompassing new technology and the nurturing of thoughtful, conscientious children…St. 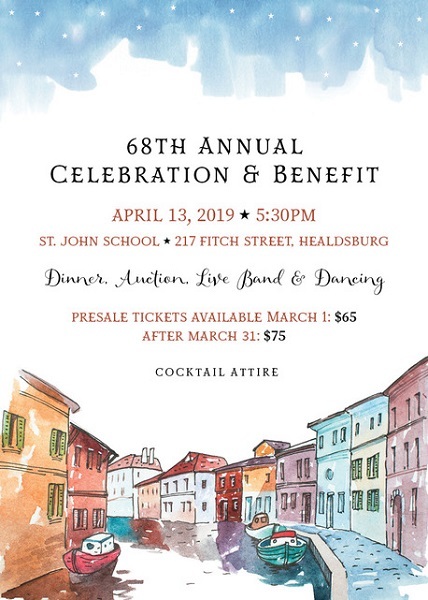 John’s in Healdsburg really has it all. Our family and faculty community is close-knit, and has helped create a foundation for a love of learning for our two children these last few years. Two years ago after we moved to Healdsburg, we considered what school to place our daughter in. We were greatly impressed by the wonderful teachers and staff that took the time to get involved with her and our family. Since that time it has been an overwhelmingly positive experience for her and for us. We are so grateful to the St. John's staff for welcoming us with open arms and going the extra mile to make us feel comfortable.